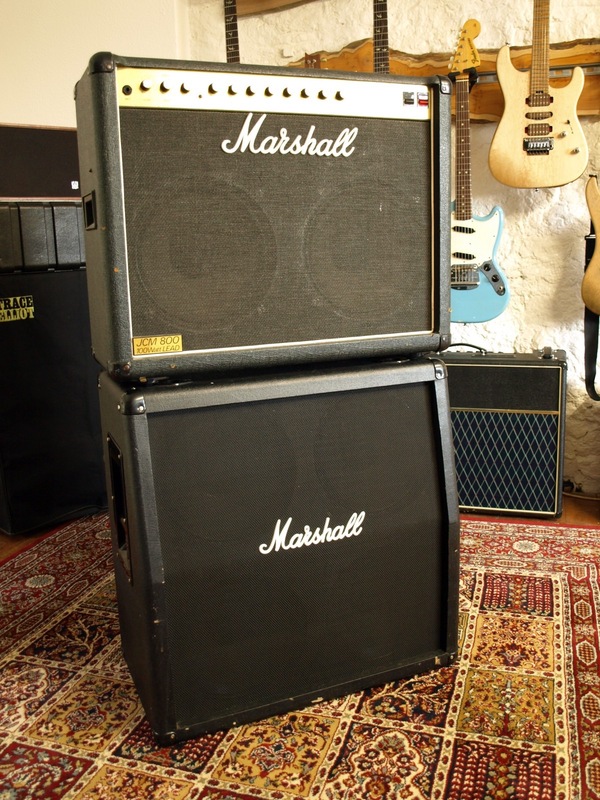 On offer a early 1984 100w JCM 800 4211 2×12 combo. Identical to the desirable 2210 100w head but slung upside down in the combo. 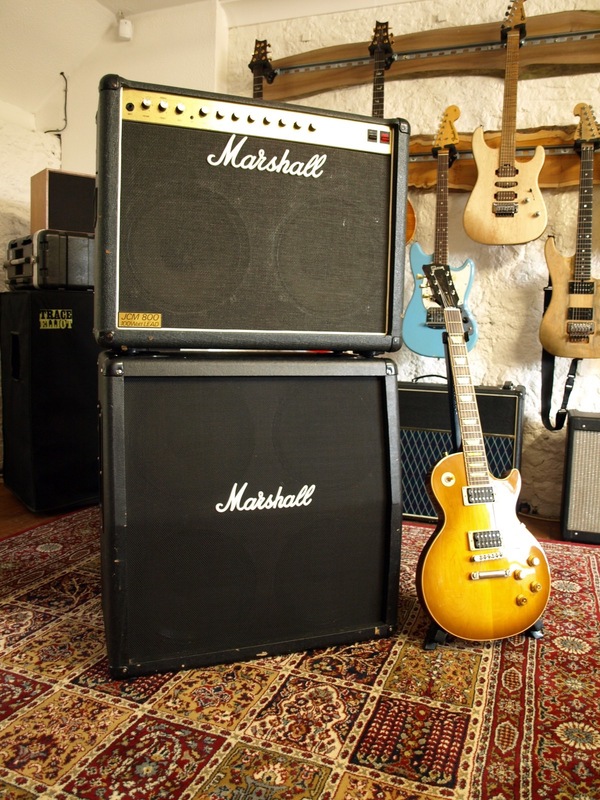 Crushingly loud amp and just nails all the quintessential Marshall sounds form blues, rock to balls out thrash. 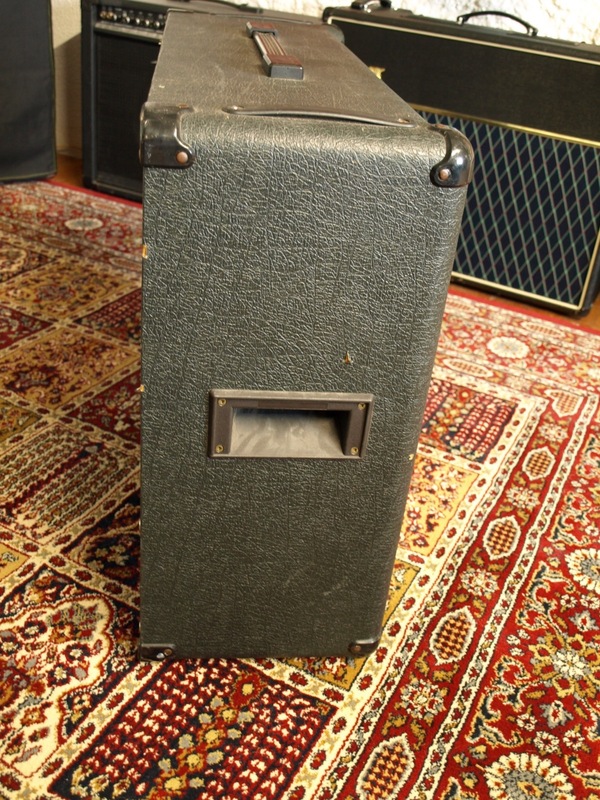 lets be honest it won’t do Fender or Mesa cleans……..but then it wasn’t meant too. 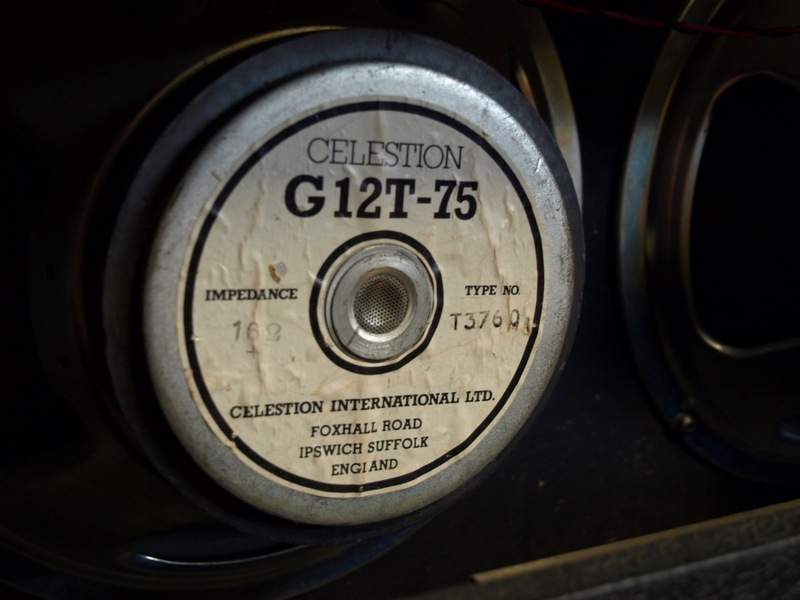 Then theres the argument its a one trick pony as they don’t really do clean, but ……..and theres a BIG BUT….. 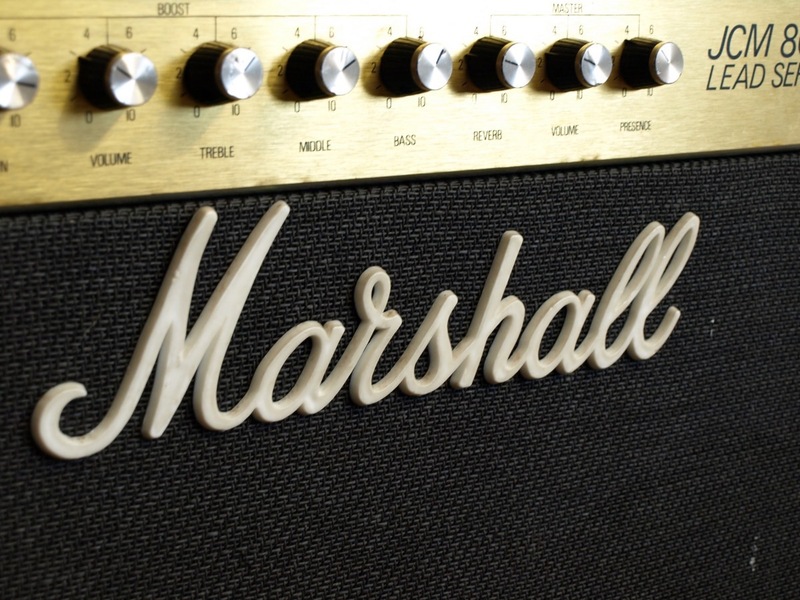 They do Marshall. 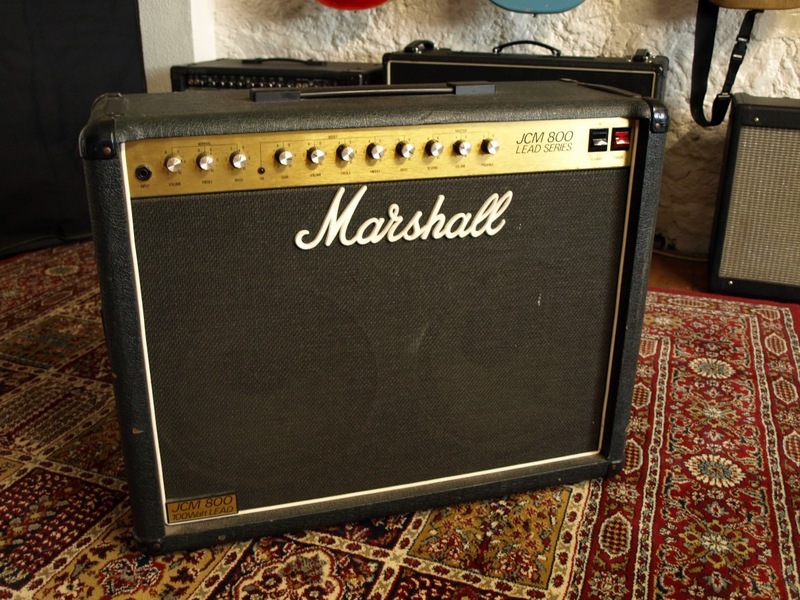 Awesome sounding amp, one of the true great Marshall tone monsters, and one of the first marshal split channel master volume amps, very underestimated. 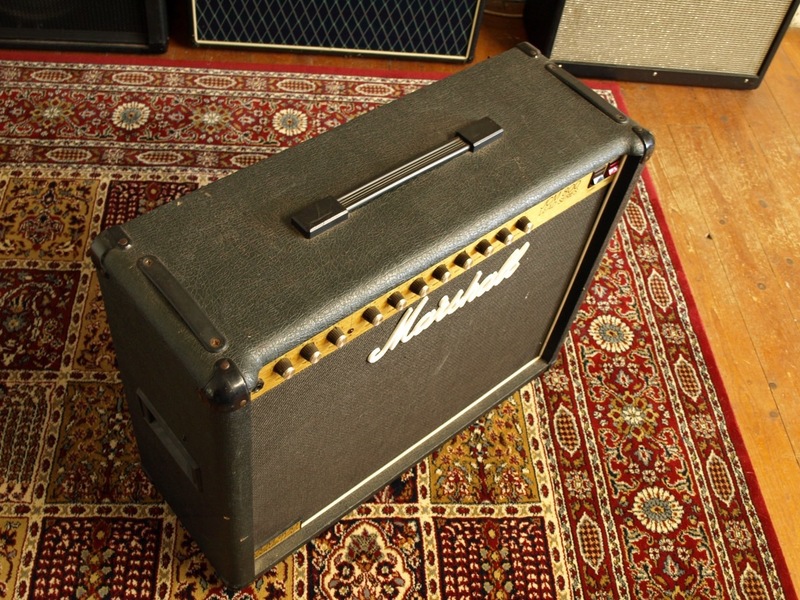 One point about all Marshall 100w heads, they just sound insane when you get the chance to crank them up. Not quite geared up for bedroom use. 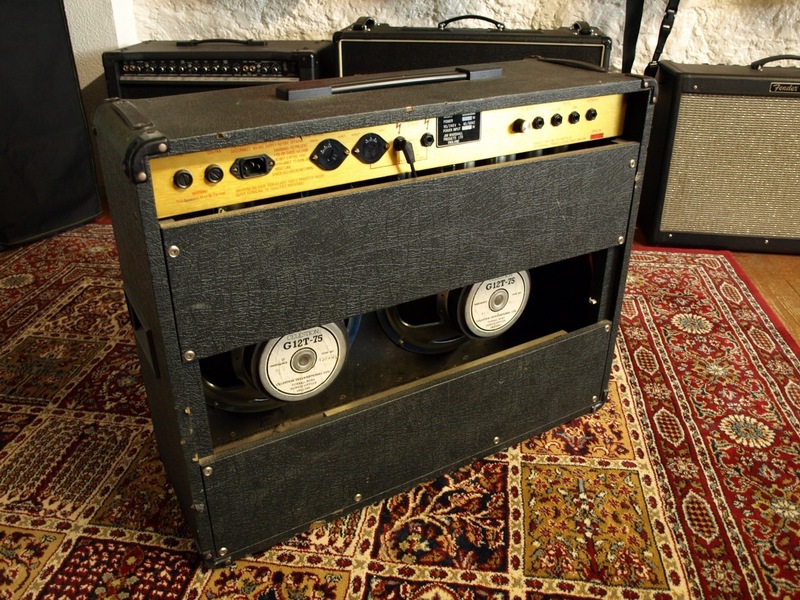 However if you have the space and neighbours that won’t get you arrested for noise offences this is an absolutely blinding amp. 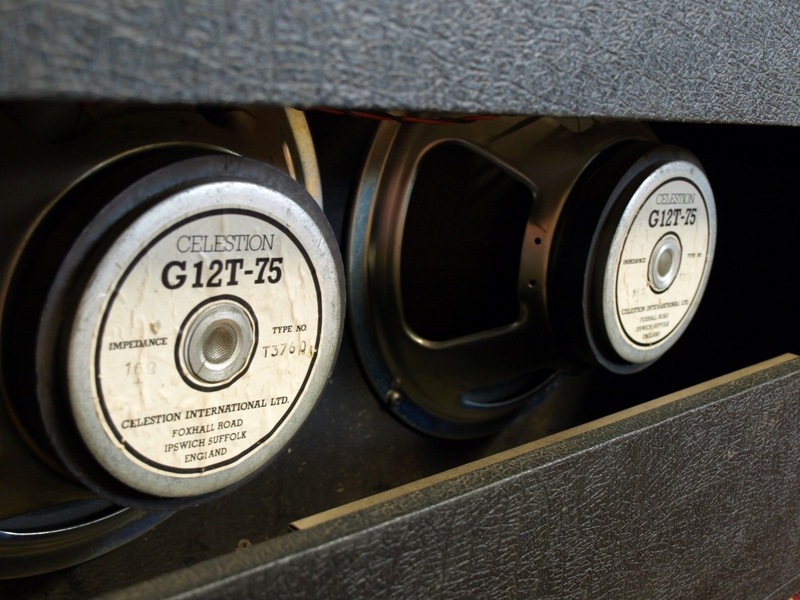 The more the volume go’s up the more rewarding it sounds. 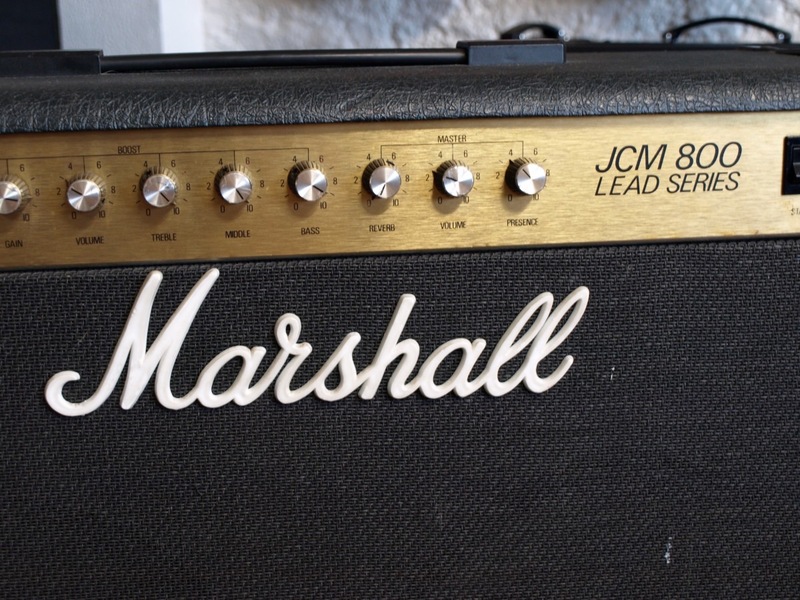 JCM’s are amazing with pedals and overdrive very well. 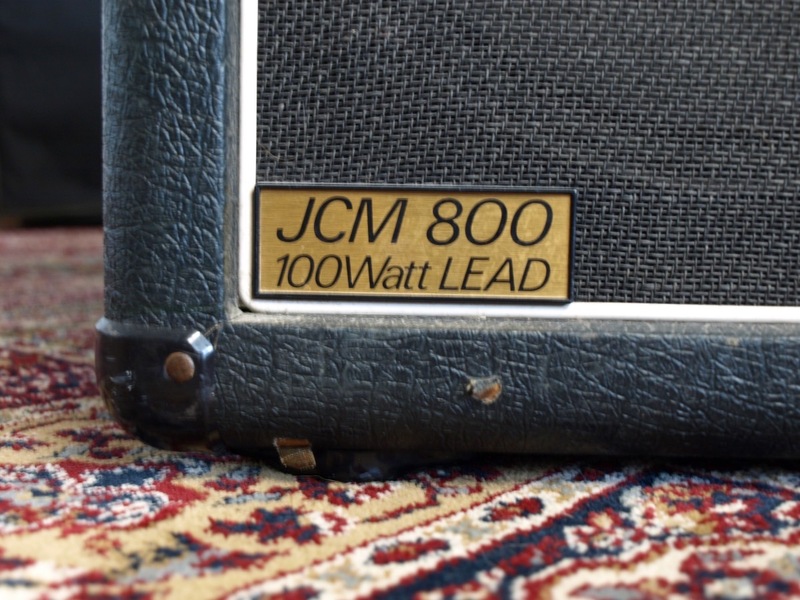 One of our favourite amp models.